Check here for a collection of Wahawk Athletics Logos. 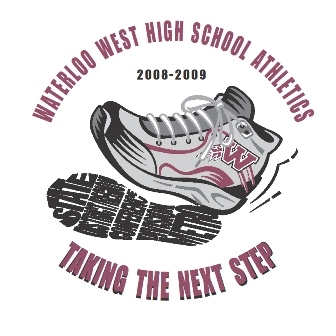 ©2019 Wahawk Athletics / SportsEngine. All Rights Reserved.